Multiple health and safety concerns for pools and spas are related to the chemicals added for sanitation and water balance. While some of these concerns are unavoidable due to an individual swimmer’s allergies or sensitivities, most can be avoided through the proper chemical application. 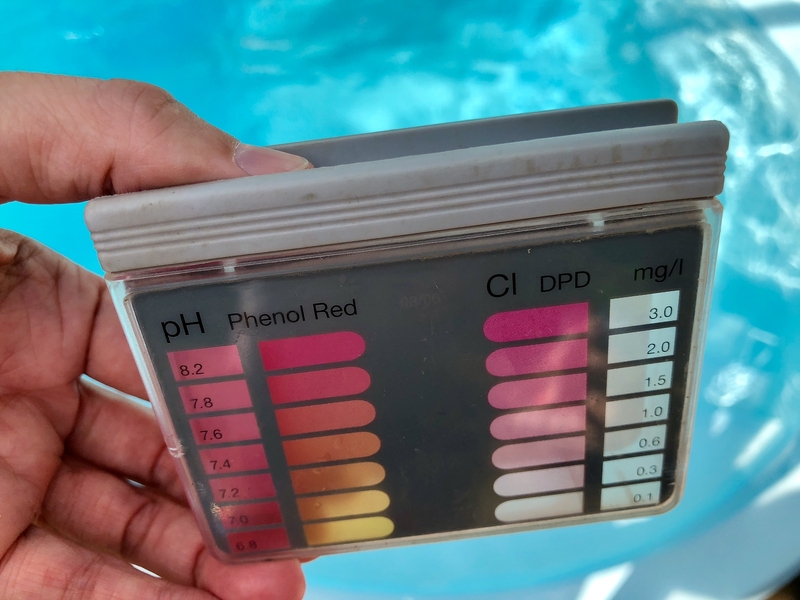 This is why it is so important to have a Certified Pool Operator® monitor and maintain the chemical balance of a pool or spa. 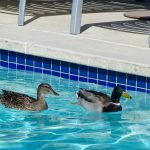 By learning about these health concerns, pool operators can better diagnose issues with pool water chemistry and be more prepared in the event of a health emergency. When disinfectants like chlorine or bromine are used for water sanitation, they have chemical reactions with contaminants in the water. While these are necessary to maintain proper pool water chemistry, they can produce disinfection by-products (DBPs). The most common DBPs are called chloramines and bromamines. Exposure occurs through ingestion, inhalation, and skin contact with these by-products. 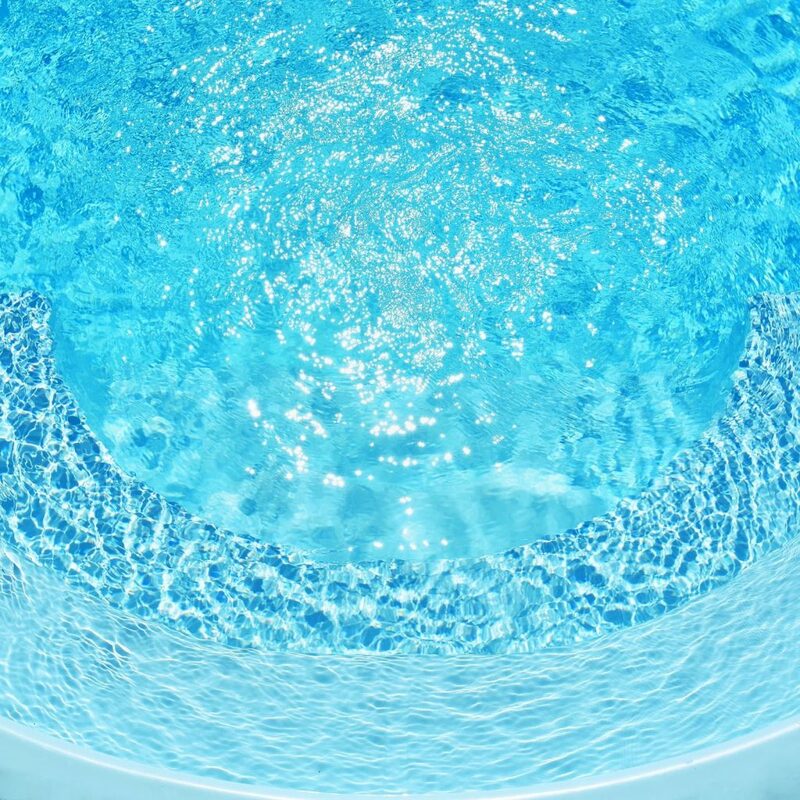 Certified Pool Operators ® are obligated to take the proper precautions to reduce the number of DBPs in the water to safe levels through proper chemical balancing procedures. 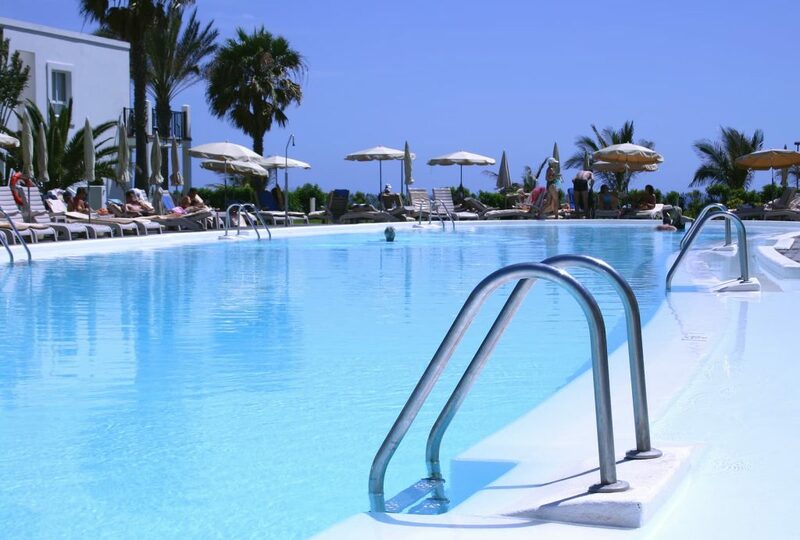 Another issue with pool water chemistry that can arise is the development of skin irritations caused by disinfection chemicals or their by-products. Some swimmers are more sensitive to these and can develop contact dermatitis or eczema. Rashes due to exposure from chemicals or by-products are different than those caused by bacteria. Contact dermatitis occurs within 12 hours, which is must faster than bacterial infections. The severity of the condition varies by individual and due to the amount of exposure to the water. The more often an individual swims, the higher chance they have of getting a chemical rash when these unsafe conditions exist. Bromine itch is the most common type of chemical rash. There are two main types of bromine-based disinfectants – organic brominating agents like BCDMH or DBDMH, and bromine generated by adding bromine ions and oxidizer to the water. Most cases aren’t due to individual allergies, but irritation from the pool water chemistry. Sometimes rashes can persist for weeks while others go away soon after leaving the water. Following the best practices when using bromine can reduce the likelihood of this issue. Follow the directions on the chemical packaging closely and carefully. Some studies claim that the chance of developing bromine itch can be reduced through frequent water oxidation and chlorine sanitizers. Disinfectant and organic contaminants which contain carbon can react and produce trihalomethanes, or THMs. Swimmers bring these contaminants into the water through personal hygiene products or the environment. Chlorine compounds also react with the contaminants to create trichloromethane, which is also called chloroform. If a product containing bromine or bromide is used, bromochloromethane or bromomethane can form like tribromomethane, also known as bromoform. THMs can form both within the water and the air above it. While health risks due to THMs are relatively low when swimming, precautions should still be taken to reduce their formation. Proper filtration and circulation can minimizer the dirt and contaminants brought in by swimmers. Proper ventilation can also help remove contaminants that evaporate into the air, reducing inhalation issues. Also, showering before entering the water will reduce the number of contaminants, which is a common rule in swimming facilities. To find out more about these chemical reactions and much more, learn from the experts at Pool Operation Management. The CPO® certification class is a great start to becoming a pool expert. 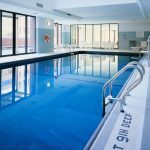 Pool Operation Management’s award-winning pool operator training courses show you how to properly operate a swimming pool or spa facility. Our two-day courses offer a wealth of information and training in everything from pool chemicals to energy conservation to risk and liability. For the very best in pool operation, contact us today.